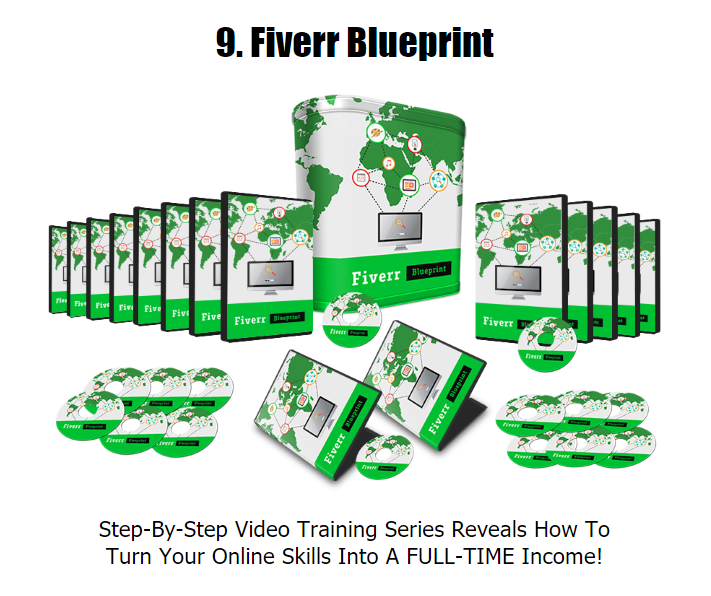 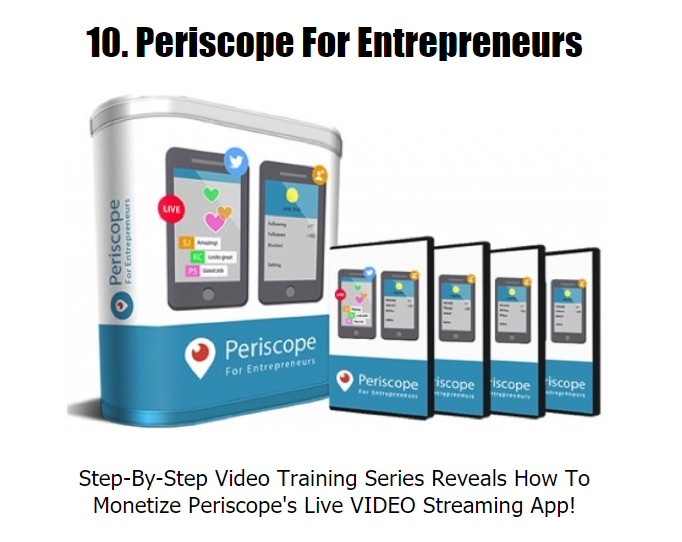 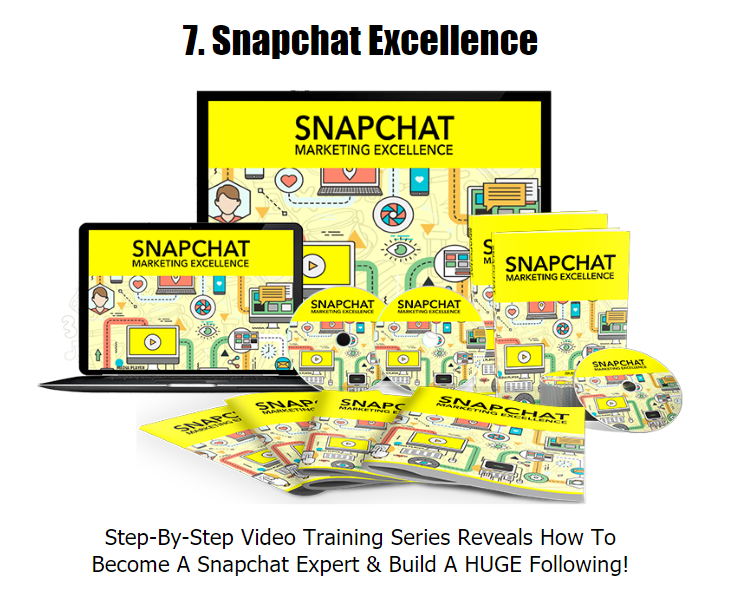 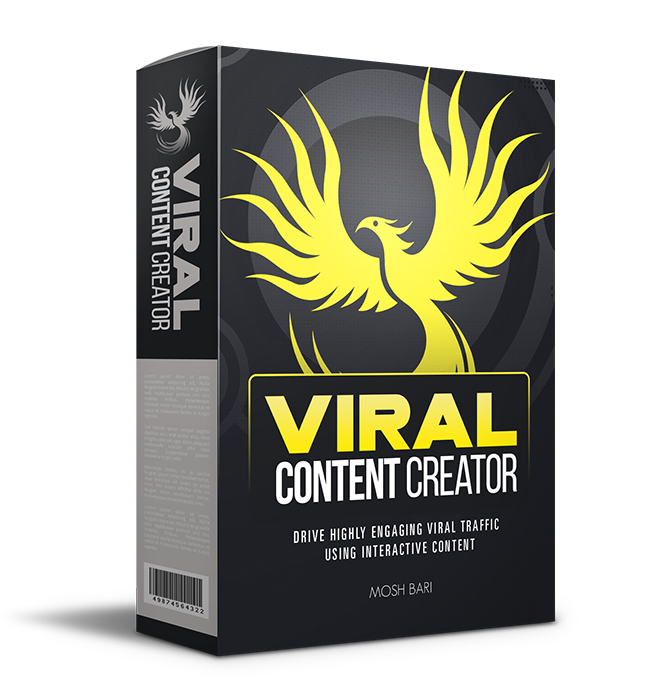 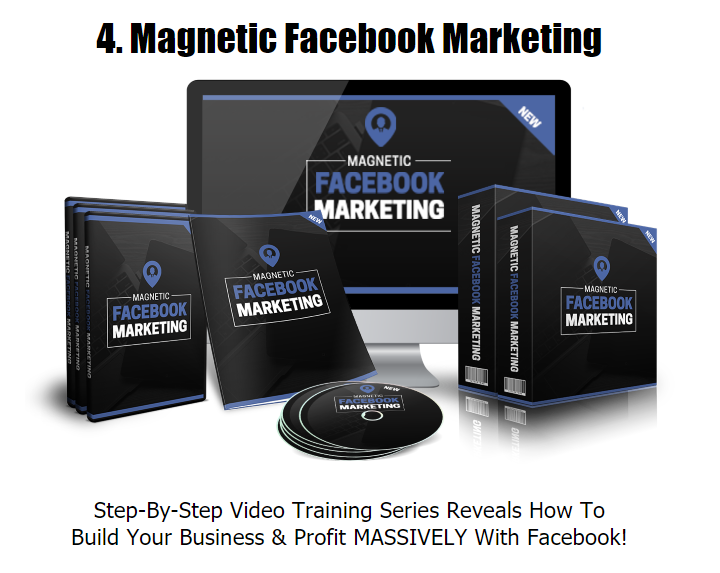 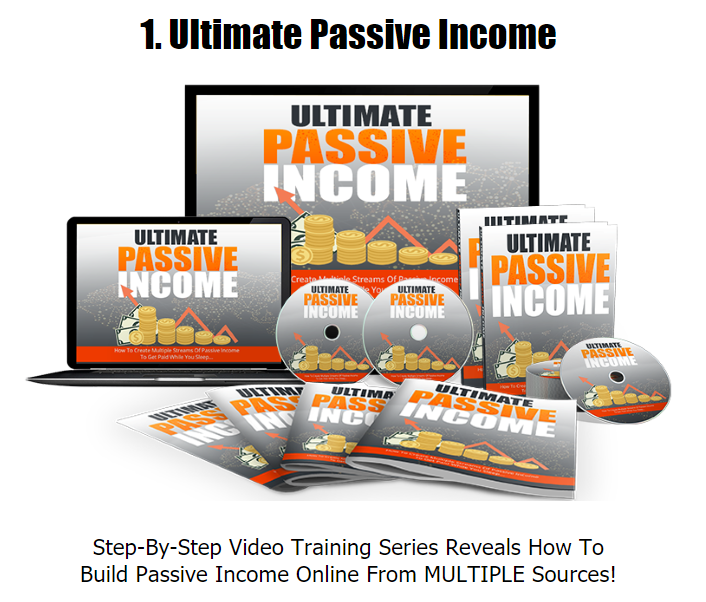 This complete 'Money Making VIDEO Pack' gives you exactly what you need to master some of the most important Internet marketing topics out there. 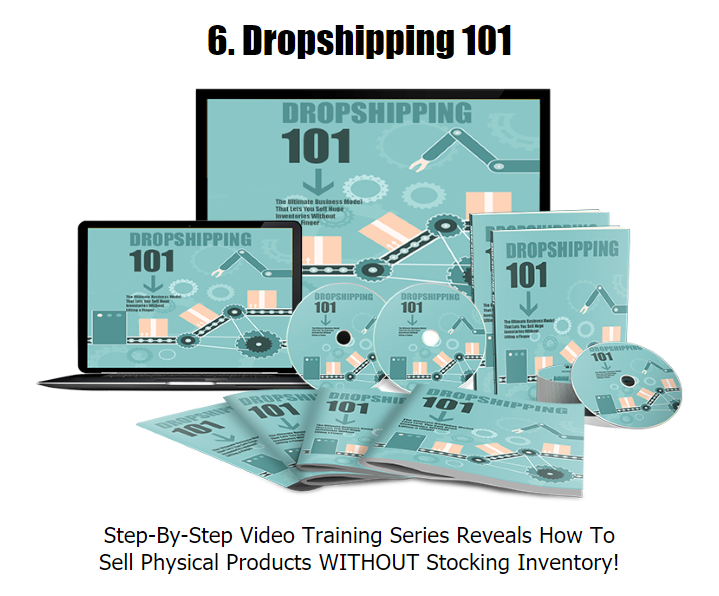 Not only do you get TEN great new products you can USE & SELL WITH ALL THE HARD WORK DONE FOR YOU - you will be getting turnkey reseller kits and VIDEO sales pages to each product for no extra cost! 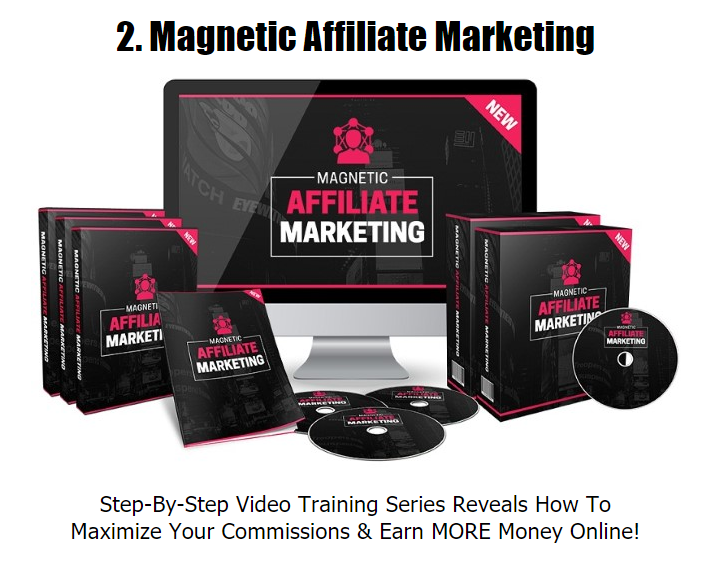 To get started and to secure your BONUS please click the link above.